The Supreme Court (SC) has finally allowed Senator Grace Poe to run in the 2016 elections in what appears to be a symbolic victory during International Women’s Day. 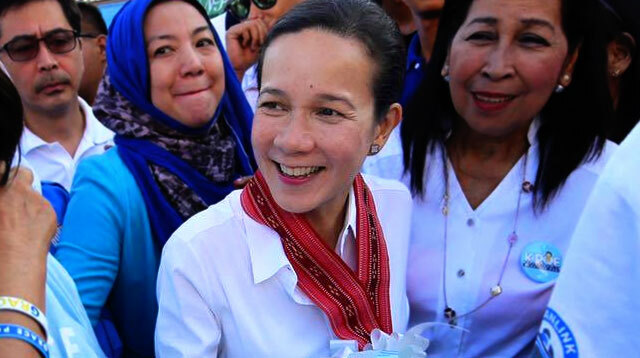 The SC ruled in favor of Poe with a vote of 9 – 6, confirming her eligibility to run as an official presidential candidate, CNN Philippines reported. Among the eight justices who voted for Poe’s petition was Chief Justice Maria Lourdes Sereno herself. The decision came after Poe formally questioned the Commission on Election’s cancelation of her certificate of candidacy due to residency and citizenships issues. Her camp has since insisted that those with foundling status like Poe still have the right to run for higher office. However, Poe has stated that as a lawmaker, she was ready to accept whatever decision the SC will hand down. With this development, five presidential candidates, including Poe, will be jousting over the nation’s votes on May 9. The other candidates are Vice President Jejomar Binay, Davao City Mayor Rodrigo Duterte, administration bet Mar Roxas II and Senator Miriam Defensor-Santiago. Poe has also recently topped the latest presidential survey with a 26 percent approval rating conducted by The Standard from February 24 to March 1. She is closely followed by Duterte and Binay with 24 and 23 percent respectively. But the three are technically tied statistically due to the survey’s ±1.8 percent margin of error.